UFC GYM is coming to a city near you. The UFC is looking to the UK for its next MMA superstar. Ahead of UFC Fight Night: London at the O2 Arena on March 17th, the company has announced that it’s bringing over 100 branches of its UFC GYM to the UK and Ireland in the coming years. UFC GYM membership is open to members of the public and includes instruction across several martial arts and other functional fitness classes. 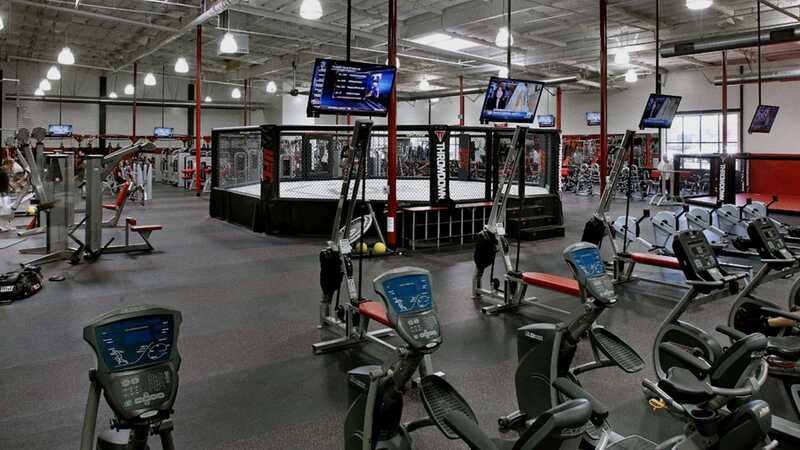 Each gym also has a UFC-style Octagon for training. British MMA legend and ex-UFC middleweight champion Michael Bisping will form part of the group overseeing the development and management of the new sites. 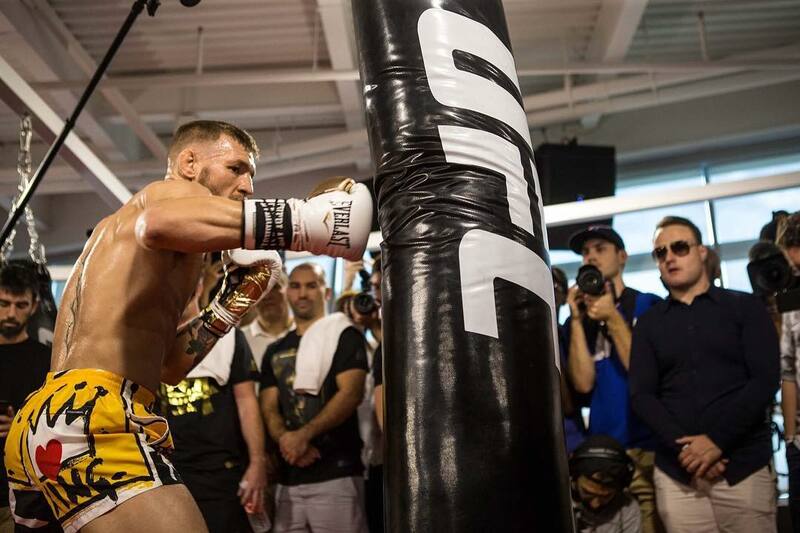 UFC GYM launched in 2009 and currently has 150 locations across the United States, Asia and Australia.